In the previous article, we talked about five health and fitness tips for desk workers. Working in front of a computer all day puts a strain on your body, which is why adopting the simple fitness routines mentioned in that article is important. But, what about those who are active or standing all day? In certain professions, the work environment is even more challenging than a comfortable desk at the office. In this article, we are going to use professional nurses as an example and talk about five more health and fitness tips you can use. When you’re busy with patients and have tight schedules, finding time to exercise is actually one of the biggest – and first – challenges you will face. There is a simple solution to this problem: make time. It doesn’t take long to do light exercise routines. Allocating 10 to 15 minutes for every two hours of work is often more than enough. If you can allocate more, use the extra time to warm up and cool down. Many professional nurses are pursuing an online nursing degree from reputable universities such as Norwich University. 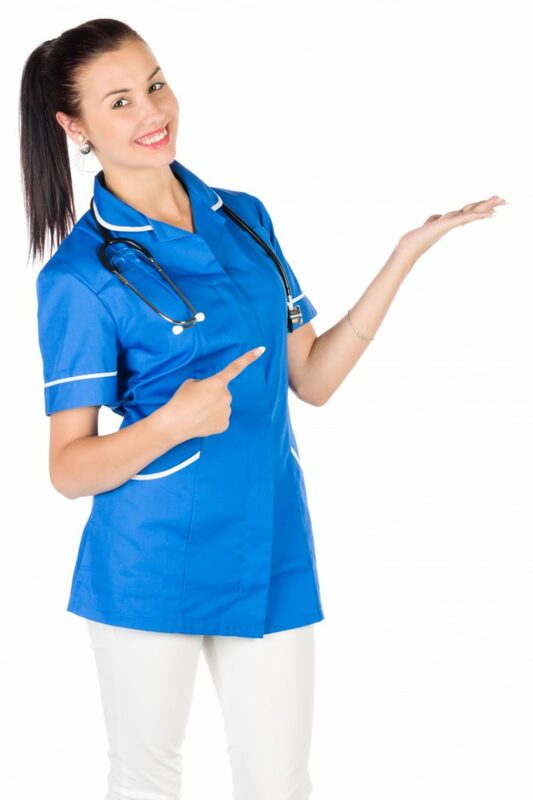 The RN to MSN online program, combined with the demand of being a professional nurse, will take most of your time. If these professional nurses can make time for exercise, you can too. Since nurses spend most of their day standing up, the best exercises are actually those that break the pattern. Instead of going for a walk or jogging, it is actually more effective to break the pattern with routines like ankle rotations, crunches, and leg lifts. We don’t always exhale fully when we breathe. Many professional nurses have mastered breathing techniques to help them perform better at work. They do something called deep squat belly breathing. The technique is not only good for your body but can also help alleviate any back pain or excess burden from the spine. Yoga is one of the best exercises to try if you spend your day standing up. I know a lot of nurses who are using yoga poses to help them relax and recover from tiredness. Different yoga poses have different impacts, but there are poses that you can try even when you’re inexperienced. A simple figure-stretch, followed by placing your legs on the wall, will quickly remove back pain and fatigue in your legs. The knee to chest pose will also help with your breathing. Last but not least, make sure you add proper sleep as part of your fitness and health routine. Getting enough sleep at night allows the body to regenerate cells at the optimum rate. You can’t substitute a good night’s sleep with a nap either. Try to laugh more often too. I know this sounds silly, but laughing helps the brain produce serotonin that makes you feel good. Nurses usually share stories and laugh at the end of the day as a way to eliminate stress and shut down. Standing up for too long is just as bad for your body. Learn from professional nurses and use these fitness and health tips to help you stay healthy in between busy days.